The NANT cancer vaccine program, being developed by NantKwest in collaboration with Nantworks, will be tested as a possible treatment for several other cancers in addition to pancreatic cancer, its initial target. This program expansion was announced during the recent 2017 American Society of Clinical Oncology (ASCO) Annual Meeting in Chicago. “Current therapeutic approaches to the treatment of cancer are often inadequate to fully activate a patient’s immune response. Through the NANT Cancer Vaccine program, we believe we can help facilitate a paradigm shift in cancer care,” Patrick Soon-Shiong, chairman and CEO of NantKwest, said in a press release. “In addition to the previously announced Pancreatic Cancer Vaccine, we are now actively working to initiate multiple clinical trials across a wide range of cancer types which include: Lung, breast, head and neck cancer, colon, melanoma, ovarian, urothelial, Hodgkins and non-Hodgkins lymphoma, sarcoma, and Merkel cell carcinoma, all based on a similar treatment protocol and designed to more fully harness the power of the immune system and improve cancer patient outcomes,” Soon-Shiong added. The NANT cancer vaccine is an immunotherapy that combines for the first time delivery of metronomic, low-dose chemotherapy and radiation therapy with the natural killer (NK) cell-based technology developed by NantKwest. The vaccine is intended to enhance the response of the patient’s immune system against cancer cells, promoting cancer cell death while avoiding the adverse effects of high-dose chemotherapy. This new drug delivery system also takes advantage of the GPS Cancer platform, developed by NantHealth, which provides a comprehensive molecular profile of each patient allowing a personalized treatment. 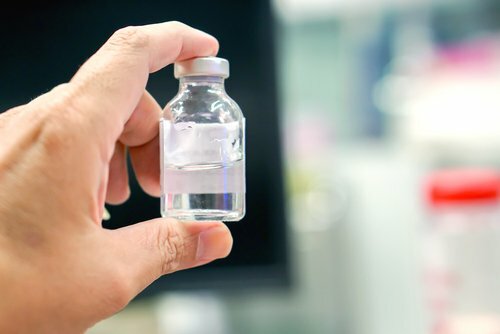 Overall, the NANT vaccine program was designed to achieve long-term and stable response against several cancer types, with less toxicity and improved efficacy compared to currently available therapies. 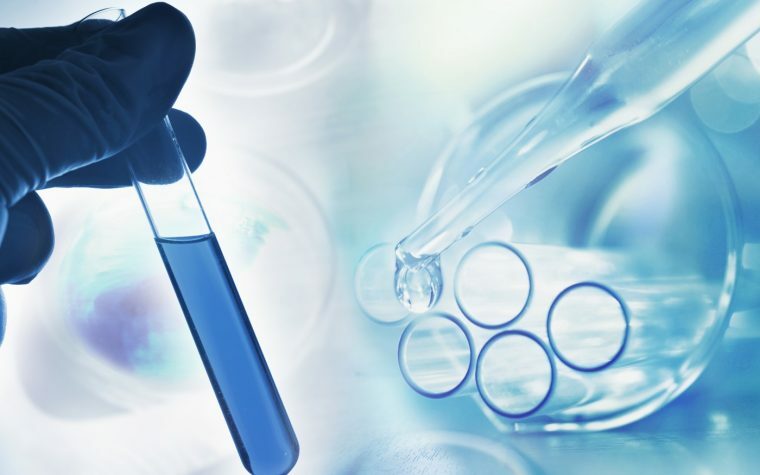 The U.S. Food and Drug Administration (FDA) granted investigational new drug status in May to the NANT cancer vaccine, which is currently undergoing a Phase 1b/2 clinical trial (NCT03136406) in pancreatic cancer. The study is expected to enroll about 80 patients with pancreatic cancer who did not respond to standard-care therapies. Patients who present a complete response to the treatment in Phase 1b will proceed to Phase 2. Tagged GPS Cancer, hematological cancers, metronomic low-dose radiation, NANT Cancer Vaccine, NANT cancer vaccine program, NantHealth, NantKwest, NantWorks, natural killer cells, pancreatic cancer, Solid cancers.